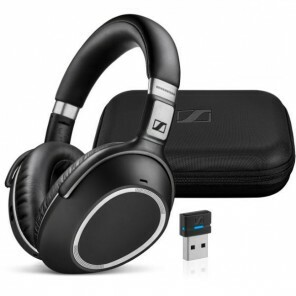 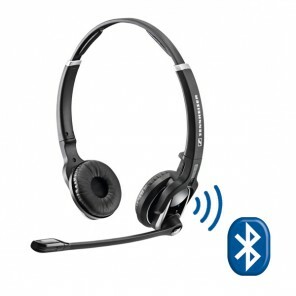 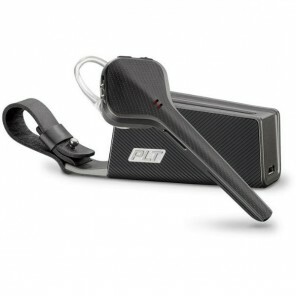 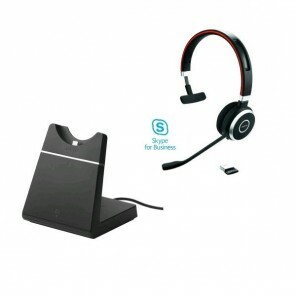 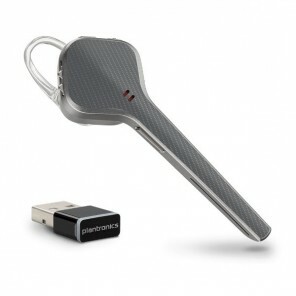 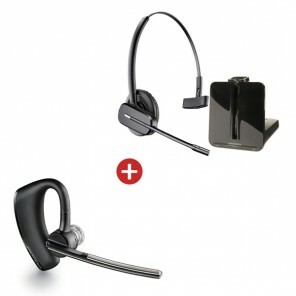 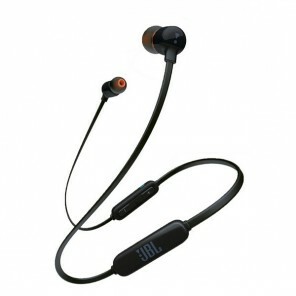 Cordless Headsets for Mobiles are cordless headsets that connect to your mobile phone to allow you to take phone calls with your hands free. 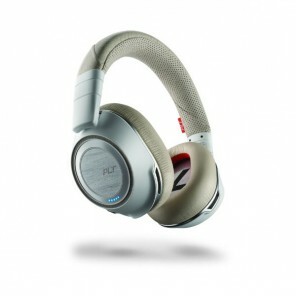 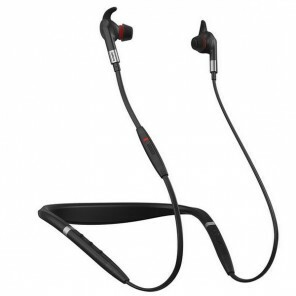 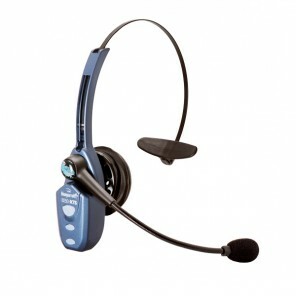 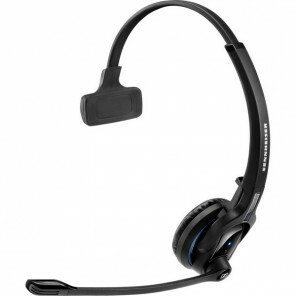 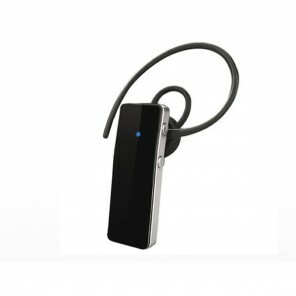 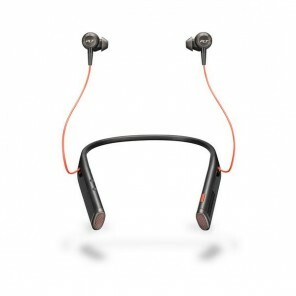 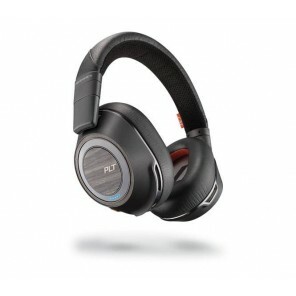 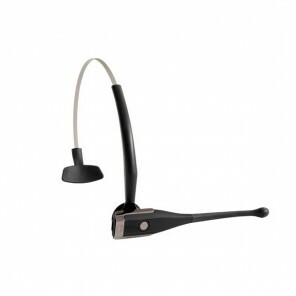 Many of these headsets are light-weight, providing a comfortable wearing experience, even during intensive use. 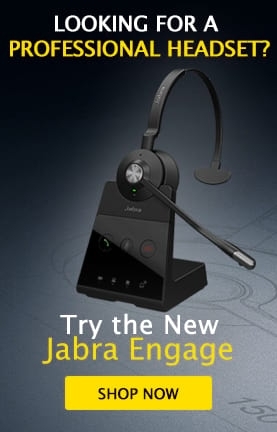 Also compatible with smartphones and tablets.